Square Enix’s JRPG, Octopath Traveler, is doing so well on the Nintendo eShop that it’s the No. 1 overall bestselling game on the US and Japanese Nintendo eShop. 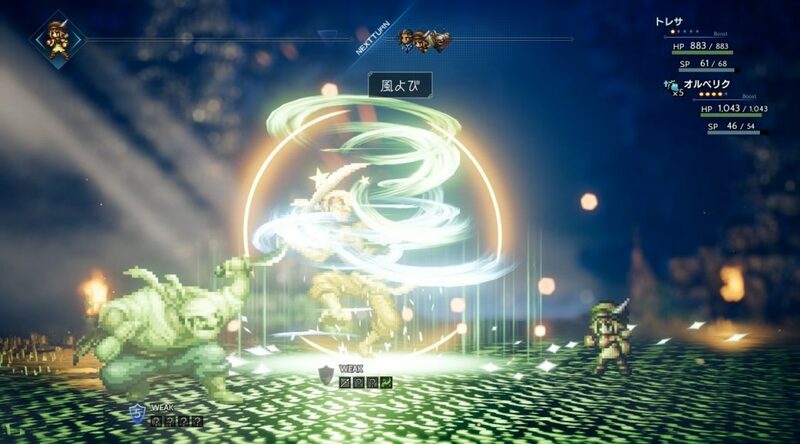 This should come as no surprise as Octopath Traveler is currently sold out across Japan and retailers such as Amazon have it up for back-order as far as 2 months. Of course, whether this is a testament to Octopath Traveler’s appeal or short supply at retailer remains yet to be seen until Media Create releases their sales data tomorrow.